Welcome to 24 Hour Translation, the certified marriage certificate translator that provides the intelligence, fast delivery, low price and human expertise you need for your USCIS, immigration and other legal translation requirements. 24 Hour Translation is known for helping individuals and businesses act with confidence—because you can count on the acceptance of our legal document translation services by USCIS, foreign immigration services, organizations and businesses throughout the world. Over the past 20 years we have developed a reputation among local, state and federal governments for the accurate, high-quality translations that we consistently produce. 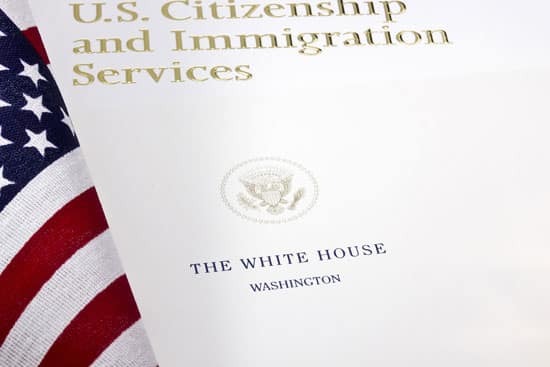 Each of our translators has a minimum of 10 years of experience in providing certified and notarized translations for U.S. immigration and naturalization. When you choose 24 Hour Translation Services, your translated document will meet the requirements of governments, employers, organizations, business and other legal bodies. This includes signatures, seals, stamps, notary stamp and references. Our global reach, competence and recognition allow us to serve companies and individuals in these cities and throughout the world. We are a certified woman-owned, U.S. disabled-veteran-owned business that works closely with the U.S. government. Our employees have security credentials that ensure we provide extreme care in handling your sensitive documents. 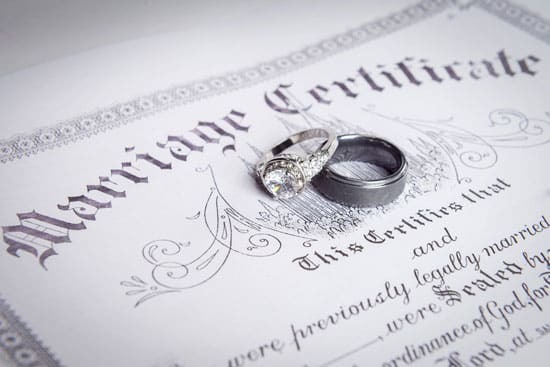 Correct certified marriage certificate translations will expedite your process for applying for immigration, getting married, accepting a new job, applying for insurance or moving to a new country because it ensures a simple, swift and trouble-free process. You need your documents fast, error-free and priced right. In many instances, you will also require a notarized marriage certificate translation and an original hard copy. Our team of skilled certified marriage certificate translators can usually complete your project in a few hours and give you the opportunity to review the translation to ensure your complete satisfaction.